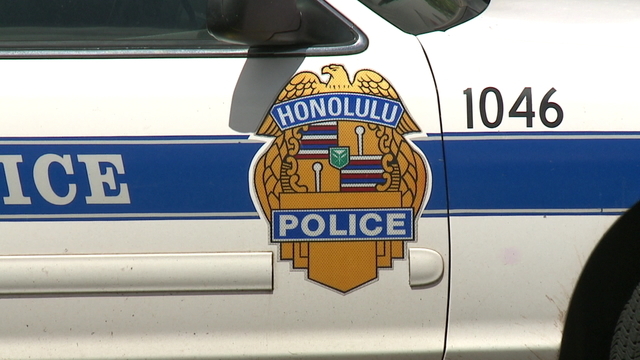 HONOLULU (KHON2) – Starting next year, it’s going to cost you more to hire a special duty Honolulu police officer. Right now the regular rate for a special duty officer is $36 an hour. That’ll go up to $40 dollars an hour Jan. 1. You can see it’ll cost even more if you need a solo bike officer or a ranking officer. This is the first time the department has increased its special duty rates in six years. Special duty, or off duty officers, are often used for road projects and traffic control, but also if you have a big party or event. Some venues require you to hire special duty officers.